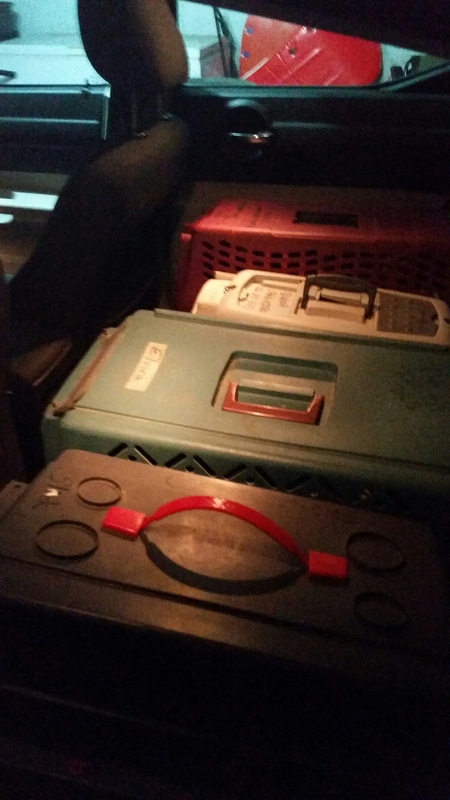 My car was filled with cat carriers yesterday as I drove a load of feral cats to Hamilton to a free spay and Neuter clinic. Five more cats won’t be able to increase the feral cat population. I was happy to be a part of it.